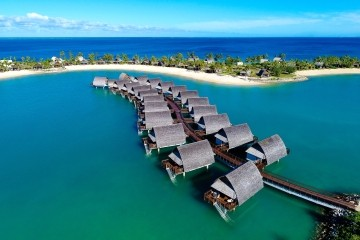 The first guests at Fiji’s new five-star luxury Momi Bay Resort have started to check-in following the completion of the AUD$90 million five-star luxury development designed by award-winning Australasian firm The Buchan Group. 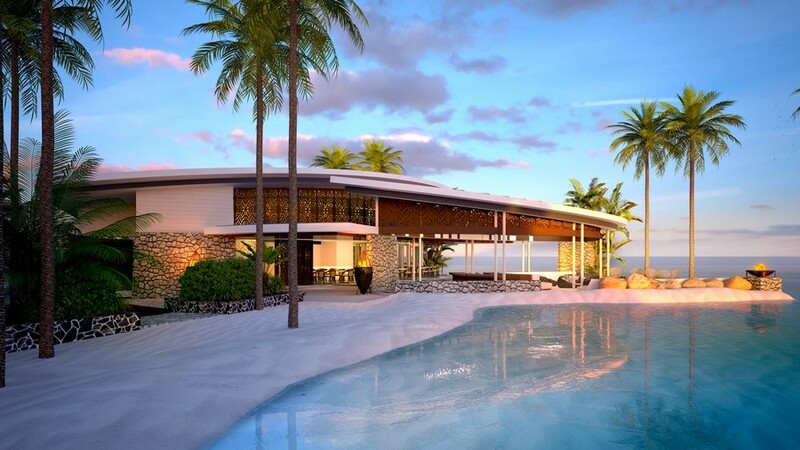 Construction has commenced on the prestigious five-star, AU$70 million Momi Bay Resort in Fiji, designed by the Gold Coast team of global architecture firm The Buchan Group. The resort, whose original construction was postponed by the GFC, is now owned by Fiji National Provident Fund (FNPF) and is expected to be completed towards the end of next year. The Buchan Group was appointed in 2013 to revise the development’s original design, allowing for construction to restart. 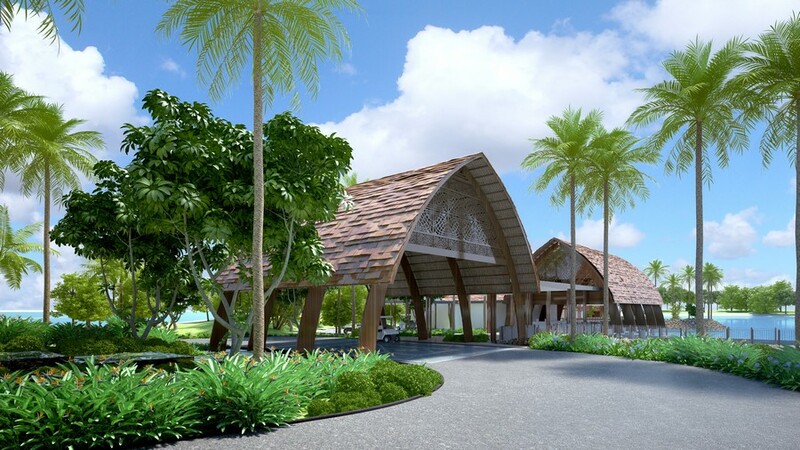 The 250-room, internationally-branded hotel is located in Momi Bay, 45 minutes from Nadi International Airport. It will become one of Fiji’s main overwater bure resorts and is centred on a 21-hectare lagoon. 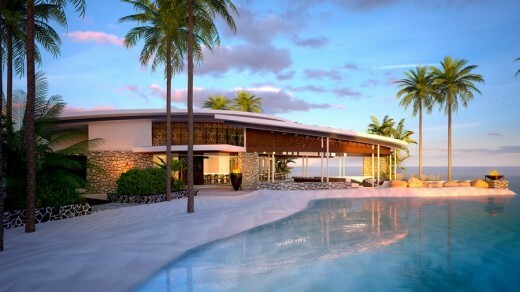 The Buchan Group Gold Coast Director Brett Saville said the team took advantage of the opportunity to revise the original resort designs drawing on their extensive tourism expertise. “Given the resort’s stunning natural location, we wanted to ensure the resort was as sympathetic to this as possible. At the same time, we wanted to maximise the expansive views from each vantage point, while making sure each room had the luxury and privacy visitors would demand,” he said. “We also needed to seamlessly incorporate the work that had been undertaken on site before construction stopped. 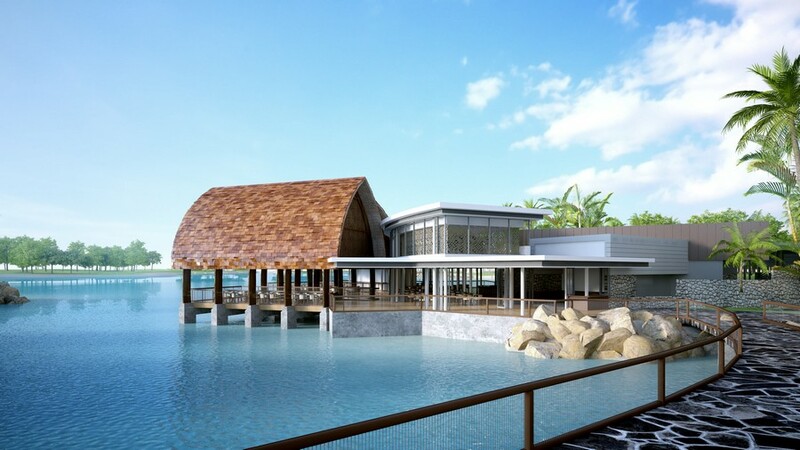 When completed the resort will feature a mix of rooms, including bures, marina facilities, restaurants and range of recreational activities and services across the 42-hectare site.